Fun, and kinda obvious, Geography fact. 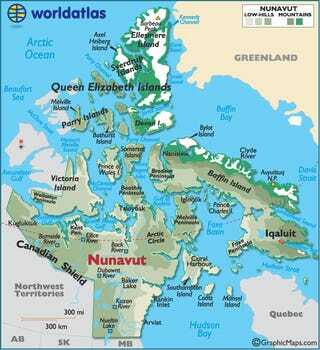 Part of Canada is closer to Denmark, in the form of Greenland, than the USA. Denmark and the USA are two of three countries that are close by to Canada. What’s the third, you ask? France! 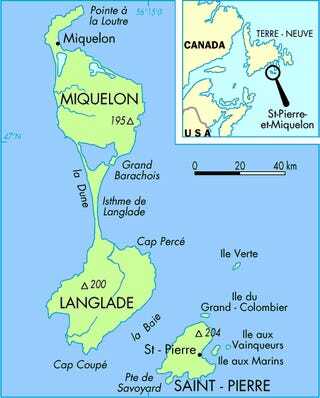 In the form of Saint-Pierre and Miquelon, just off the coast of Canada’s Ireland, Newfoundland. Granted, the USA is still the only country we have a land border with.